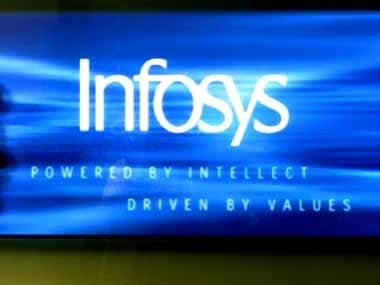 During the day, the stock of the company fell to an intra-day low of Rs 1,099, down 5.98 percent over its previous closing price. At the end of Monday's trading session the stock was quoted at Rs 1,132.80, down 3.10 percent. 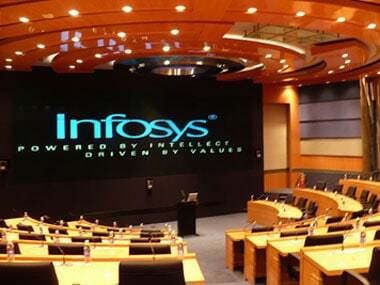 Infosys stock falls 3% on lower margin guidance; market cap erodes by Rs 8,000 cr. Reuters image. On NSE, the stock fell to an intra-day low of Rs 1,102 and finally settled for the day at Rs 1,134.50, down 3.15 percent over its last close. 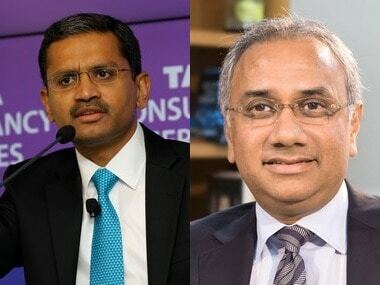 The report further noted that "guidance for FY19 growth is in line with consensus, though a cut in EBI margin guidance to 22-24 percent (as against 23-25 percent earlier) was a disappointment".